A few days ago whilst interacting on Twitter with a local colleague of mine I discovered yet another Facebook feature that cropped up. A big thank you to Brandon Seymour for cluing me in on this and helping me figure out out. That feature is known as the “very responsive” tag and is given to Facebook Pages that respond quickly to private messages. At first I wasn’t really sure how one could earn this tag, but after reading some of Facebook’s documentation I quickly realized it was easily attainable. 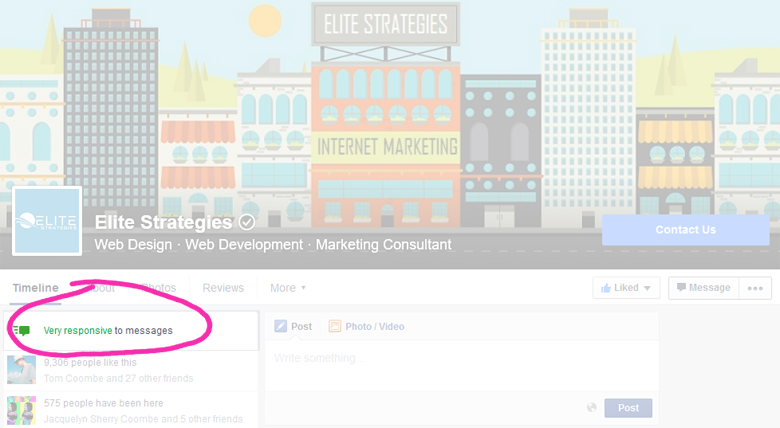 We were able to earn a “very responsive” tag on our Facebook business Page by responding to messages right away. How do you do this? 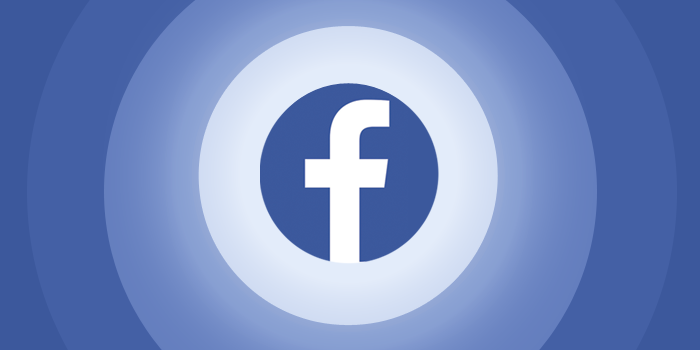 The easiest way to make sure you respond to all messages right away is by using the Facebook app for your smartphone. Make sure to turn on all Page notifications so you get an audible notification whenever a new message is received. This may not seem like a very big deal and really it’s not, but if you are constantly trying to improve your brands credibility online every little thing matters.